For a lot of Bradford homeowners, choosing a new garage door can be a tricky task due to the sheer amount of options on the current market. Factors to consider are prices, operation, colours, materials and size, but with so many options out there, how do you even know where to start? 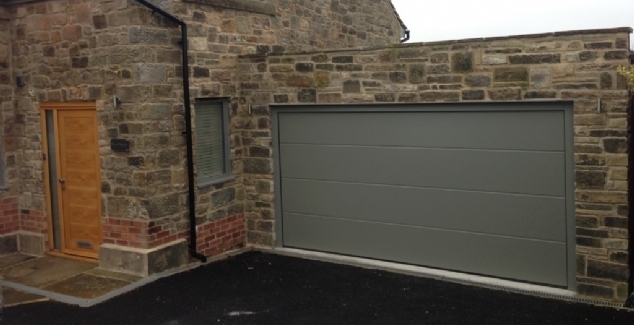 Luckily, the Bradford Garage Doors team have been serving the area for many years and are therefore the ideal people to inform property owners in the area on what you may need from your new garage door. The dimensions of the garage door - how big are you needing your new garage door? This is important, as commercial properties will need a much bigger door which will have to be automatic to operate. What is your garage door going to be used for - are you just a homeowner needing somewhere to store your car? Or are you a big commercial company that need additional security? These factors really come into play. Our garage door team can advise on the best solution to your requirements, with more homeowners opting for an up and over garage door or a sectional garage door, in comparison to businesses who look more at roller garage door options. Colour and style - you need to pick a colour and style garage door that compliments your property. 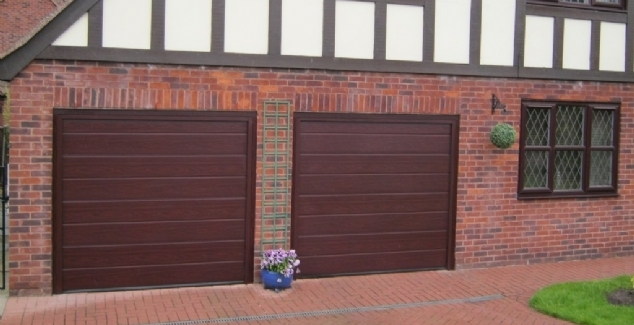 If you have an older home, you may want a traditional style of wooden or timber garage door panels, in contract if you live in a modern home you may look to a contemporary black or grey finish. Materials - this is important, particularly if you are looking for additional security. There are many different materials on the current market, so it’s best to speak to an advisor from the Bradford Garage Doors team who can offer sound advice to ensure you get everything you need. 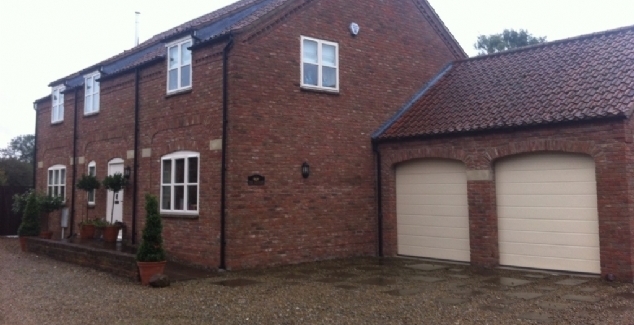 For more information on any of our garage door products, call our team today on 01274 352 303.